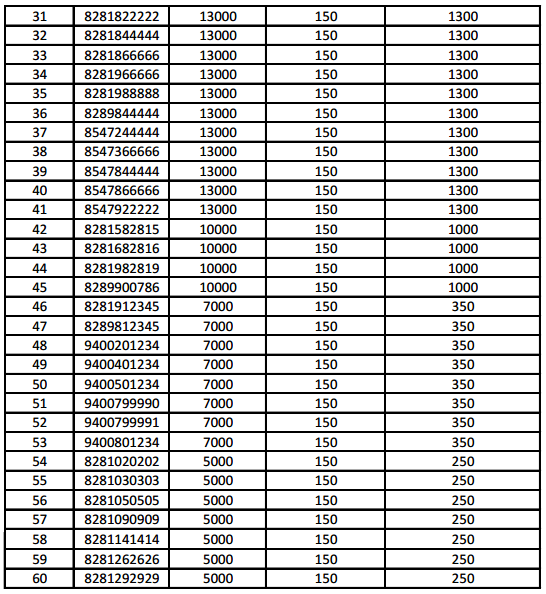 BSNL Kerala Telecom Circle has decided to conduct 'E-Auction of Fancy and Vanity Mobile Numbers' from 09-07-2015 to 15-07-2015 through online portal - http://eauction.bsnl.co.in. 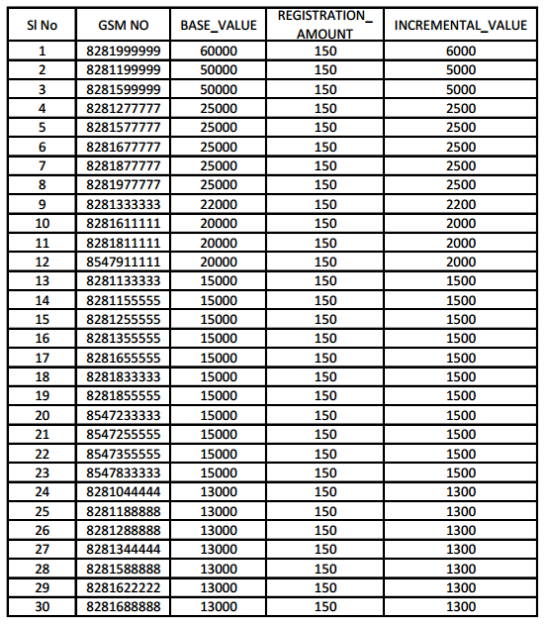 Mobile Numbers having some specific sequence, often termed as - Vanity / Fancy / Premium Numbers are available for this e-auction. 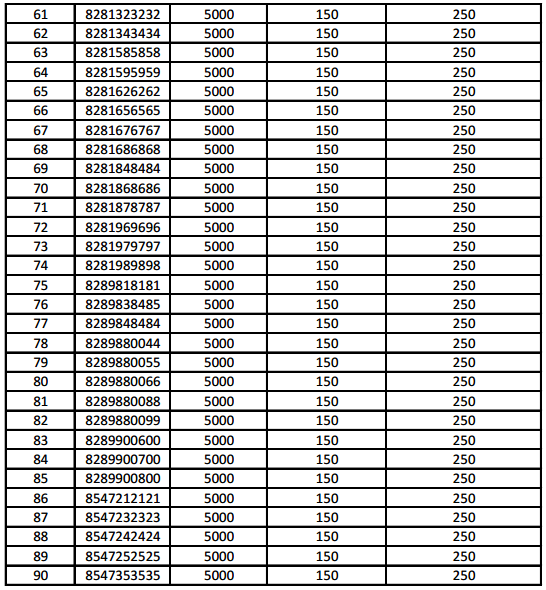 BSNL is intended to set a platform in order to make these Premium numbers available for the customers who are more fascinated towards Fancy Numbers. 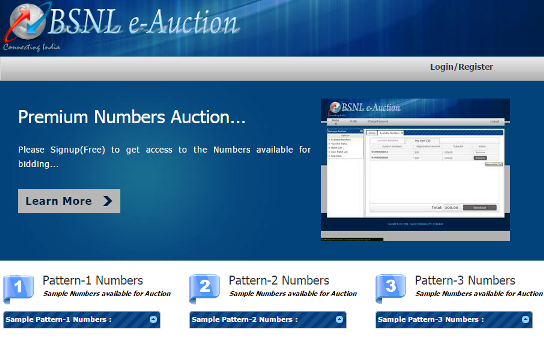 As the demand is extremely high these numbers are pooled for auction so that every individual can make out a chance to grab the number of their choice by participating in Auction conducted on this website. As a whole this Website sets a transparent medium which opens a way to explore our valuable services to the public.